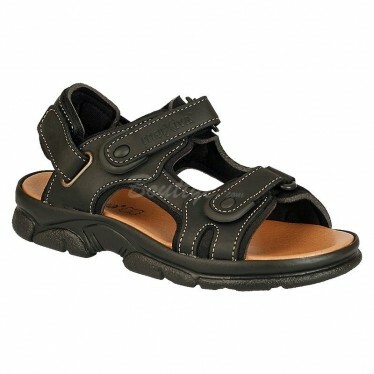 Leather men´s avarcas of C. Ortuño, with 1.50 cm height rubber sole. 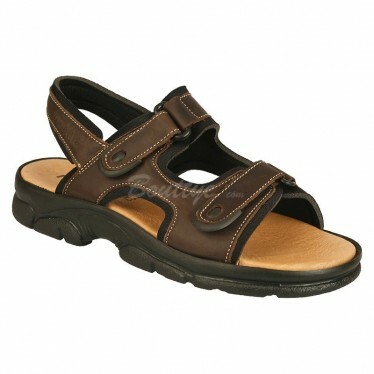 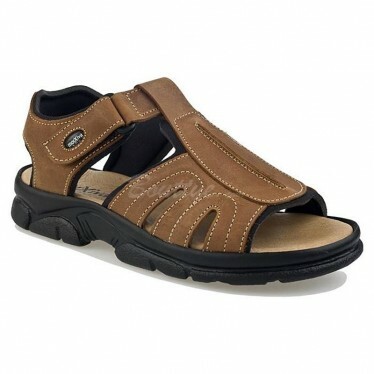 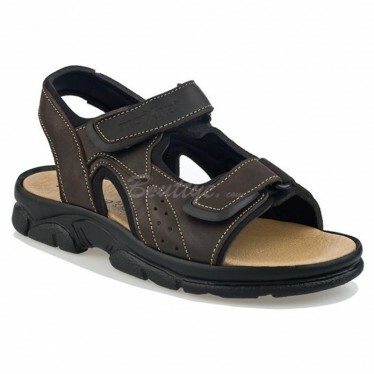 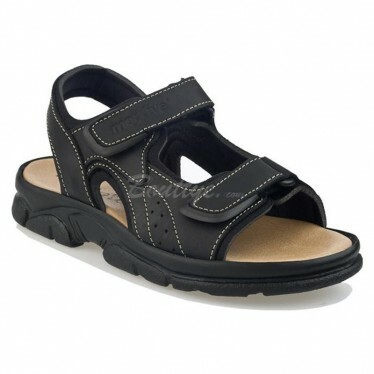 SANDALS for MEN are a type of footwear that exposes different parts of the foot like the fingers or the instep. 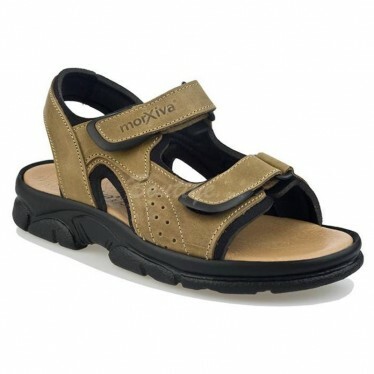 Due to their poor coverage, they are mainly used in summer, and in warmer places. 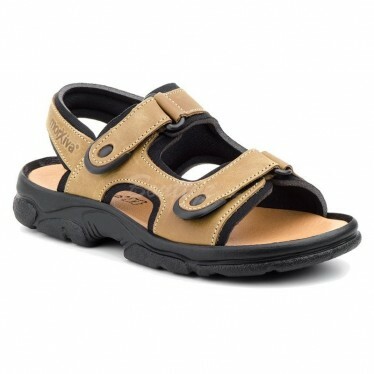 Men's sandals should be worn alone, and should not be combined with socks or other footwear at any time. 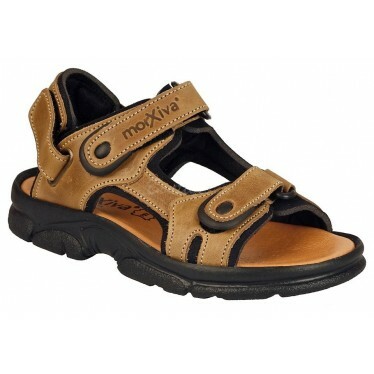 The origin of sandals for men goes back thousands of years in antigáedad, to civilizations like Assyria or Roman. 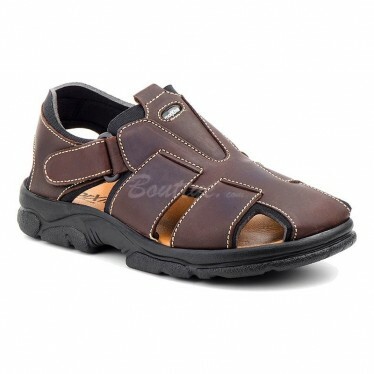 They were used mainly for footpaths, so they should be resistant to the time that they allow the ventilation, since they were placed in places of very warm climate. 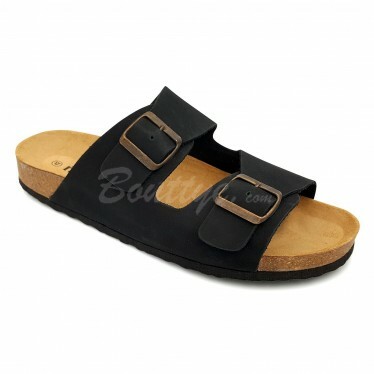 We find different varieties of sandals for men, like for example sandals of skin, of anatomical plant, breathable lining, and of adjustment with straps and Velcro. 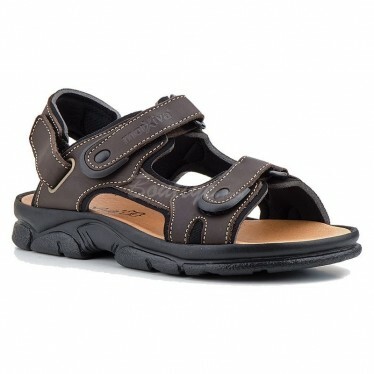 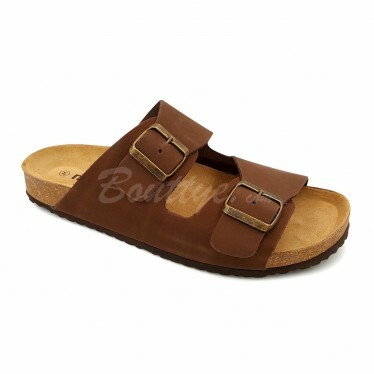 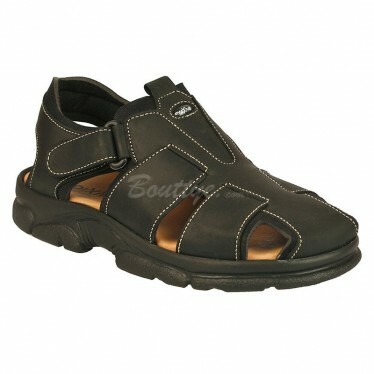 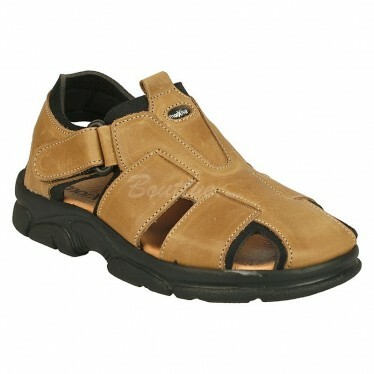 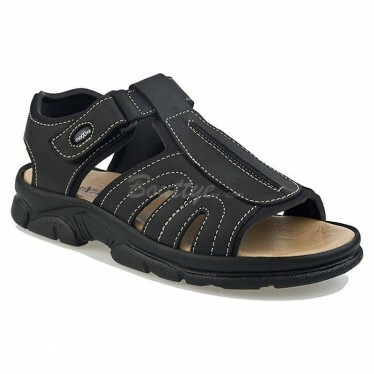 If you need men's sandals, in Bouttye you will find a great selection of the best quality.